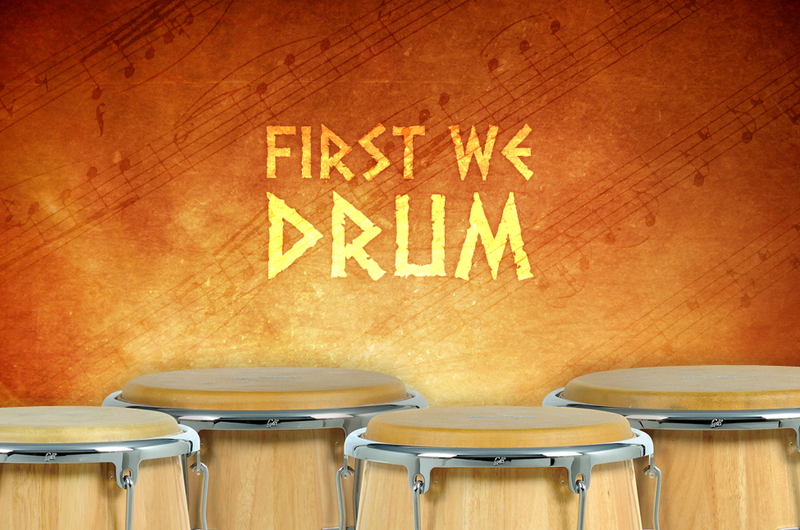 First We Drum is a free community drum circle for sharing and creating rhythm, inspiring connection, and nurturing well-being and inner joy. No experience necessary; whether you bring your own drum or share one of ours, come discover the joy of drumming. Tom McDermott — FUMCFW Associate Pastor with 20 years of experience as a Drum/Rhythm Circle Facilitator with corporate, health care, and camp groups across the U.S.